Prices starting from £1495 per person including return airfare from London to Durban (We can offer flights from any destination worldwide). Subject to availability. Arrive at King Shaka International Airport & collect your hire car (8 Day hire). 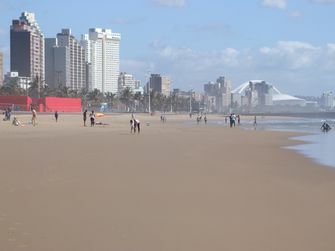 Drive the short distance to your accommodation in the vibrant village of Umhlanga. Be spoilt for choice when deciding where to have dinner in Umhlanga Rocks. 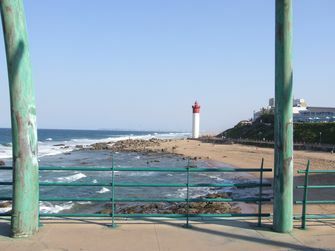 After a hearty breakfast explore Umhlanga. Head for the beach and feel the temperature of the warm Indian Ocean. Walk the promenade and visit the lighthouse & pier. For the shopper you are a very short drive from Gateway Shopping Centre. 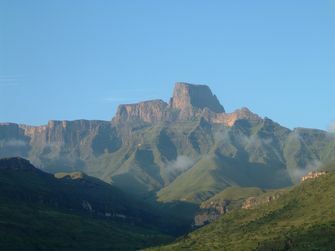 Today you head inland to the Unesco world heritage site of the Drakensberg Mountains. 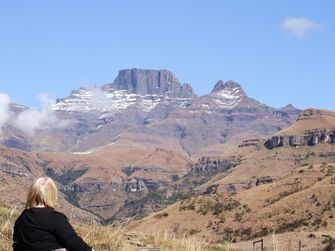 After breakfast start your journey to the central berg, where you fill find rock art, trails and waterfalls. Check into your accommodation and take in the breath taking views. 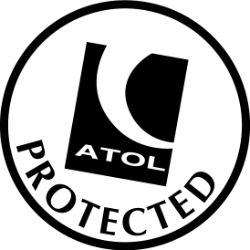 You will have a choice here of self catering or eating in the restaurant on site. Enjoy the mountain air. Sign the hikers register and take yourself off on a marked trail, there are many to suit all. Take in waterfalls, distant peaks or check out the areas ancient San rock art. Leaving the peaks in the background join the Battlefield route. 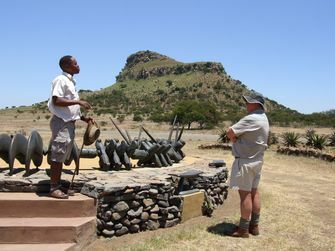 We have selected a centrally located hotel within easy reach of many of the major Anglo Zulu & Anglo Boer Battlefields. 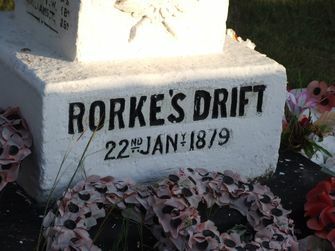 Make your choice of Battlefields: Rorke’s Drift, Isandlwana, Talana Hill and to enhance your experience pre-book a guide. Today its all about a safari. 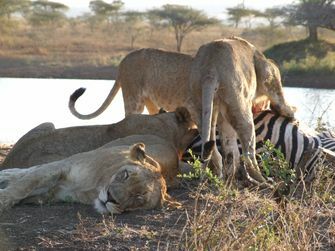 Head to your Private Game Lodge where you will have the chance of meeting Africa’s Big 5. 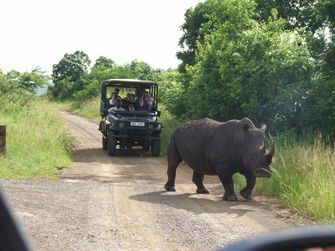 More opportunities today as you will have two guided game drives in open top game vehicles. After your morning game drive its time to head back to King Shaka International for your afternoon flight.